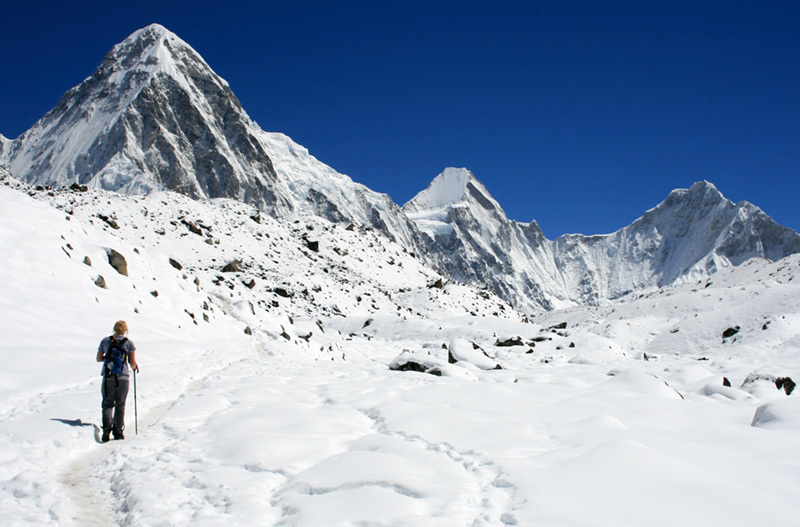 Jumla Rara Lake Trekking probably, one of the most fascinating trek in all the Himalayan range due to its unique tranquility, blending well in perfect harmony with the beautiful mountains & landscapes. 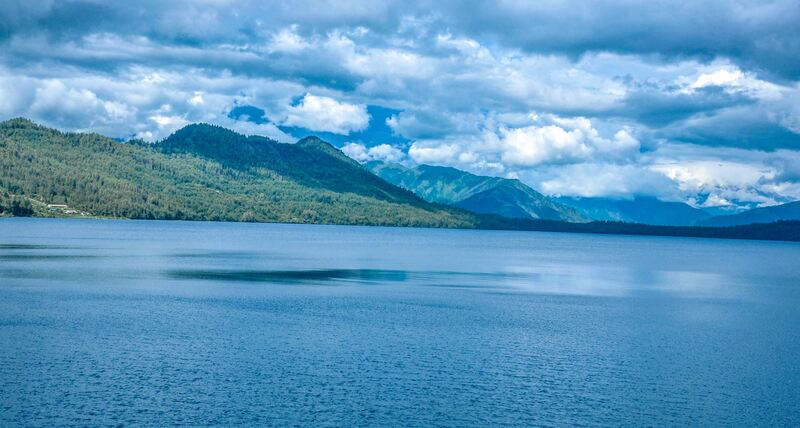 The Rara lake is situated at an elevation of 2990 m above the sea level and is the biggest lake in the country. The lake is surrounded with juniper & pine forest of the Rara national park. 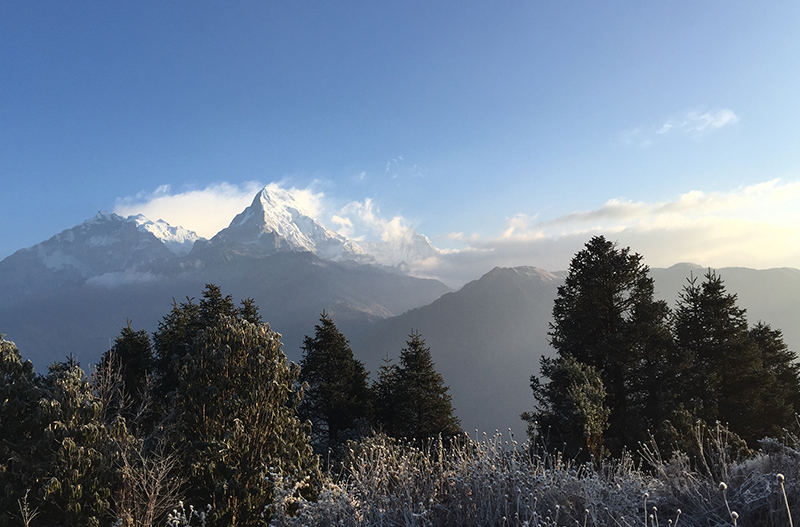 The way to get to this region is, one can have a flight or bus to Nepalgunj and a flight to Jumla, from where a few (2/3) days walk will lead us to the trek-point. 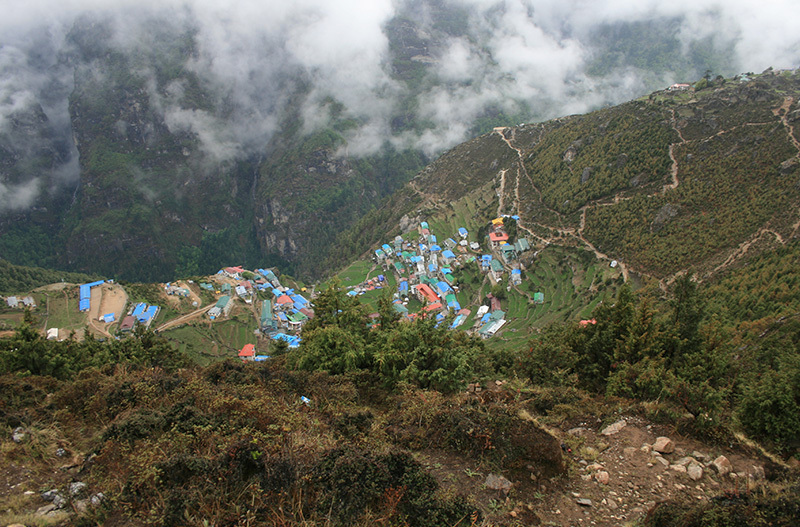 Treks passes through the remote village towards the Tibetan border. After entering into this region, one can find smallest national park and with this park biggest lake in the country of Nepal. Since the area is famous for trekkers who loves nature however, the tea lodges are developed yet, hence camping trek is only an option to visit & entertain. Jumla Rara Lake Trekking – Explore the remote places of Mugu and Jumla in Karnali region. Experience ethnic culture and Himalayas with beauty of nature.